A possible land swap between Serbia and Kosovo, suggested by their leaders to end one of Europe's most volatile territorial disputes, has sparked concerns that the border could be redrawn along ethnic lines and reignite festering communal ethnic animosities. The trade-off would also see Belgrade finally recognise its former province as an independent state, 20 years after a bitter war between Serbia's forces and pro-independence ethnic Albanian guerrillas that led to Kosovo breaking away from Serbia in 2008. Kosovo's President Hashim Thaci, who along with Serbian counterpart Aleksandar Vucic last year raised the possibility of redrawing the border, has insisted a revised version would not be drawn along ethnic lines. 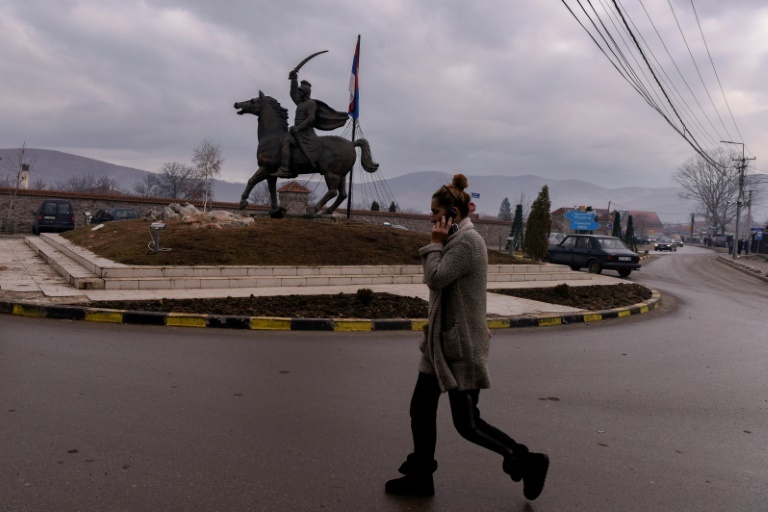 A territory swap would mean "clear ethnic division so that within decades there will be no Serbs left in Kosovo," said Stefan Filipovic, a 24-year-old Kosovan Serb activist in Gracanica, one of those enclaves and a short drive south of the capital, Pristina. 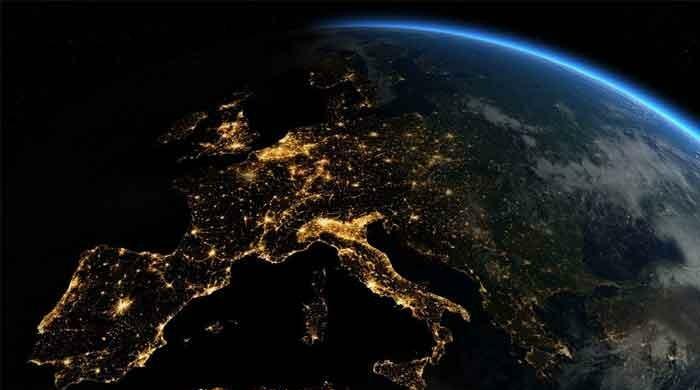 There are an estimated 120,000 Serbs living in Kosovo in total. 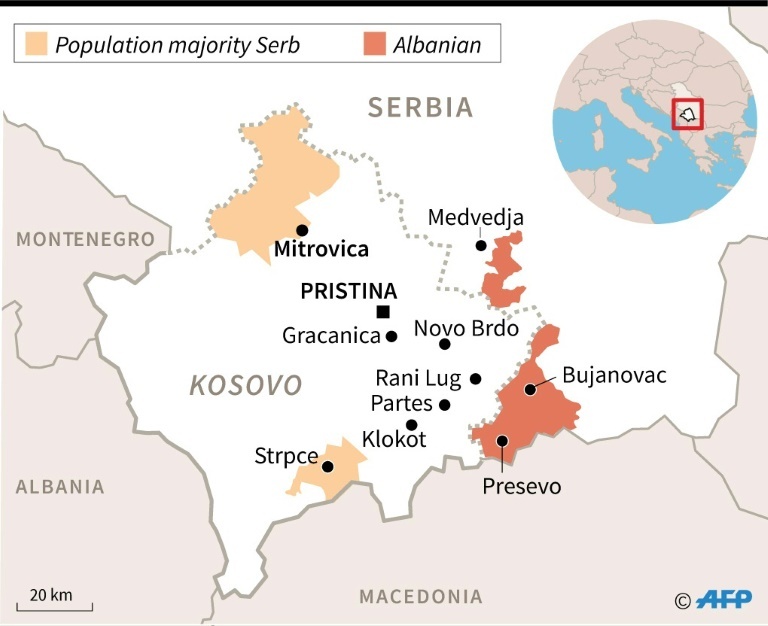 Of those some 40,000 are thought to live around Mitrovica -- and are likely set to be part of the land swap -- while a further 80,000 live deeper in Kosovo and would remain under Pristina. 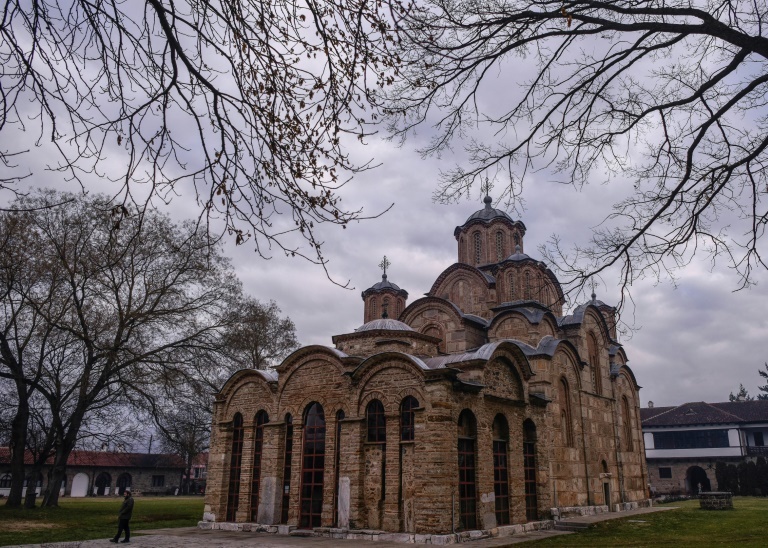 Gracanica, home to one of Kosovo's main Orthodox monasteries, is one of six mainly Serbian municipalities that are like islands surrounded by Kosovo Albanian neighbourhoods. For Rada Trajkovic, an ethnic Serb politician in his 60s living in Gracanica, the border change would amount to creating "two mono-ethnic spaces" and lead to Serbs leaving Kosovan enclaves. Trajkovic is one of few Kosovar Serbs willing publicly to criticise Srpska Lista, or Serbian List, the minority's main political outlet. Most of Trajkovic's fellow Serb colleagues back the Belgrade line of President Vucic. Border revision "is a very dangerous, particularly dramatic idea," says Filipovic, who feels "abandoned by Belgrade". For Trajkovic, "if they cede the north of Kosovo to Serbia, I don't see why the (Kosovar) Albanians would show empathy with those (Serbs) living" in the enclaves. 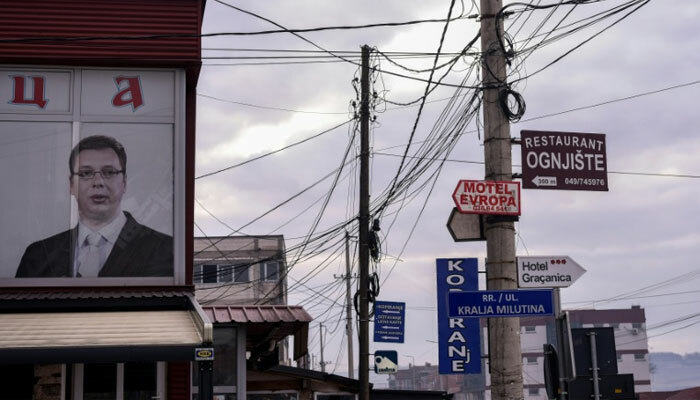 In the nearby village of Laplje Selo, a mainly Serb area home to around 1,000 people encroached upon by the glass and steel residences of Pristina, few people will speak openly of the border topic, still less openly criticise Vucic. But in the local pub four Serbs sip "rakija" brandy as they debate whether Vucic is abandoning them to "an Albanian prison". With barely a hint of irony one explains that "if someone can save us it's (Ramush) Haradinaj," the former Kosovo Liberation Army fighter-turned prime minister who Belgrade and the Serbs consider a war criminal. Haradinaj opposes border revision, warning that it will only lead to "new wars." "I imagine president Vucic won't leave us to fend for ourselves," says Jagoda Trajkovic, a 69-year-old pensioner as he drops off his grandson at Laplje Selo's tiny school. Others are not so confident. 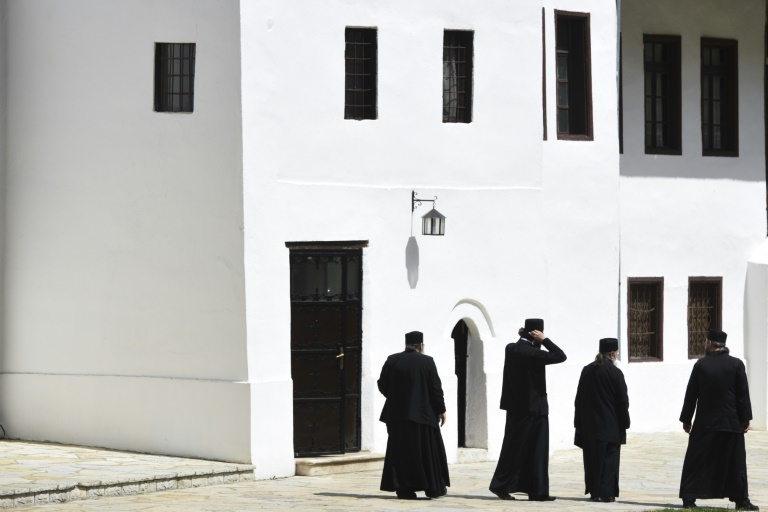 They include Father Sava Jancic, abbot at Visoki Decani, a Serb Orthodox medieval monastery and a UNESCO world heritage site. Recent years have passed in the vicinity in tranquil enough fashion, save for occasional demonstrations by Kosovar Albanians demanding the monks give up some of their land. But in 2008, the year Kosovo declared independence, an Albanian fired a missile at the churchyard wall. 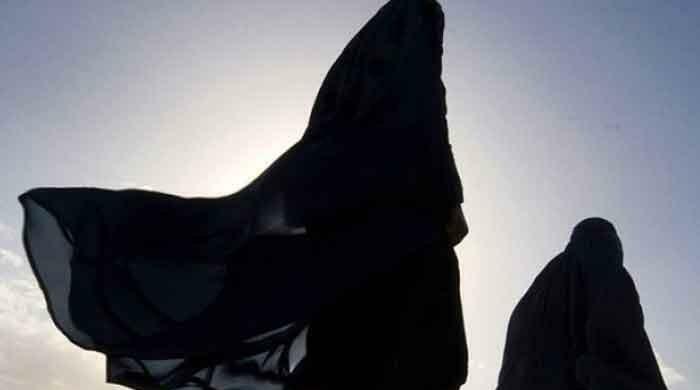 "I am personally in possession of very credible information... according to which they are already working on the details of an exchange of land along ethnic lines," says Father Sava, who during the conflict protected Kosovar Albanians from Serbian forces. 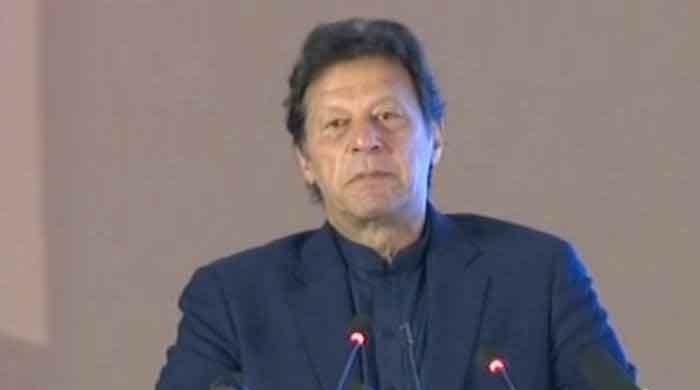 In his view, border alterations "would amount to abandoning 80,000 Serbs, leaving them with a very low and dubious level of security and protection." One of the very few to oppose President Vucic in public, Father Sava was last year the target of a Belgrade tabloid press campaign that described him as a "great Albanian patriot" -- or, essentially, a traitor.